While the threat of money laundering activities is nothing new to the financial industry, the tools available to fight these crimes are. Using data-driven technology like artificial intelligence and machine learning, financial institutions can reduce their risk of false positives and strengthen their AML efforts. These technologies will be showcased at the upcoming ACAMS moneylaundering.com 24th Annual International AML & Financial Crime Conference. To learn more about the trends impacting AML, Financial Technology Today has compiled the top stories surrounding money laundering. With the talk around AML compliance and technology heating up, it’s important for financial institutions to stay current. There are some important emerging trends to be aware of including AML compliance for cryptocurrency, AML automation, and the increase in identity theft targeting. As cryptocurrency continues to be adopted throughout the world, regulatory obligations are being enacted to protect customer data. 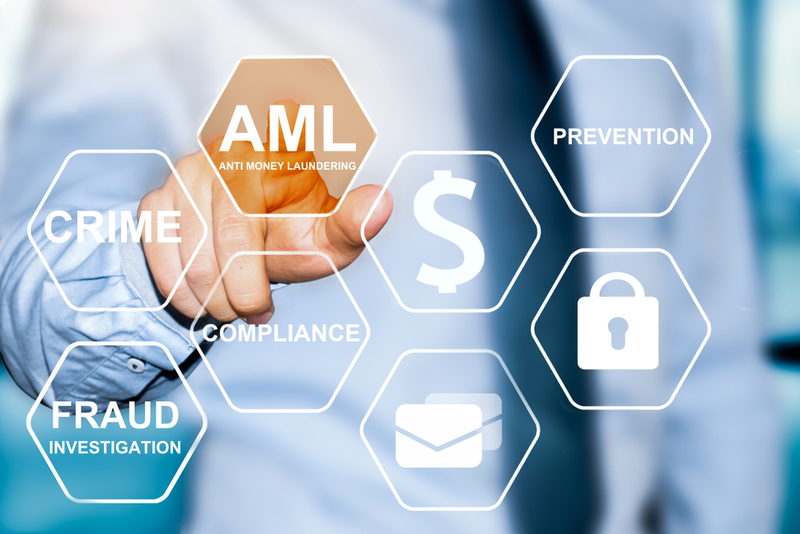 Many financial institutions continue to use legacy AML programs that lead to a high number of false positives, wasting valuable time and resources. Not only does this increase operational cost, it often leaves the threatening positive matches buried under piles of data. To combat this issue, many banks are switching to automated AML technology that works to reduce the number of false positives employees need to review. 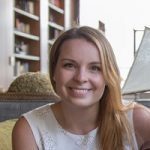 “While most popular discourse centers on data privacy concerns, one of the more serious negative impacts is the bias that lives within the data that feeds these systems and uses it to become more ‘intelligent.’ Take for example, the growing body of evidence that Facebook’s newsfeed influenced the outcome of the 2016 election, which has subsequently affected global politics and international economic fortunes,” said Navin Sharma, Vice President of Product Management at Pitney Bowes, on AI and ML technologies. Can artificial intelligence help financial institutions detect and fight money laundering activities? “Smurfing” a rather new name in the world of AML, uses software to arrange small bank deposits that fall below the red flag alert area for AML technology. “A $0.25 transaction will never be spotted by a human, but transactions of that kind can launder $30m if they are done hundreds of millions of times,” said Mark Gazit, chief executive of ThetaRay. For financial institutions implementing AI, programming the technology to not only recognize large, suspicious deposits but also small, seemingly harmless deposits that are repeated, will be key to stopping the new generation of money laundering tactics. Stay tuned for coverage on the upcoming ACAMS conference. Subscribe today.